Sabrblade wrote: Yes and no. Season 3 is notorious for having both the best and worst animated episodes of G1. Though, FFoD and one other episode are probably the lowest points in animation of season 3, so the rest should still have animation not quite as bad as these ones. And, there are those few brilliantly animated ones to look forward to. Yeah, it's a mixed bag. But there are some much better episodes (story-wise) to come. 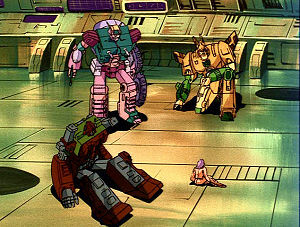 Season 3 is also known for having some of the best stories of G1 as well. How far are you into FFoD? Sabrblade wrote: How far are you into FFoD? Since Dark Awakening has two ending versions, how will this one be watched? Sabrblade wrote: Since Dark Awakening has two ending versions, how will this one be watched? Not as bad as FFoD. still noticed some errors, but not that bad. Cool. Though, I have a hunch that the Hub is airing the first ending version if they're using the Shout! Factory DVDs to air these episodes. But, without seeing it myself, I can't say for sure. For this season, expect animation errors. It was the 1980s and it was done by a so-so animation company called AKOM, who only did about three episodes of season 2 (the rest were handled by the higher quality group Toei Animation). As for "The Killing Jar", twas interesting seeing one that focused primarily on the second-in-commands of both factions instead of the leaders. Sabrblade wrote: twas interesting seeing one that focused primarily on the second-in-commands of both factions instead of the leaders. and was I the only one who noticed this similarity?? 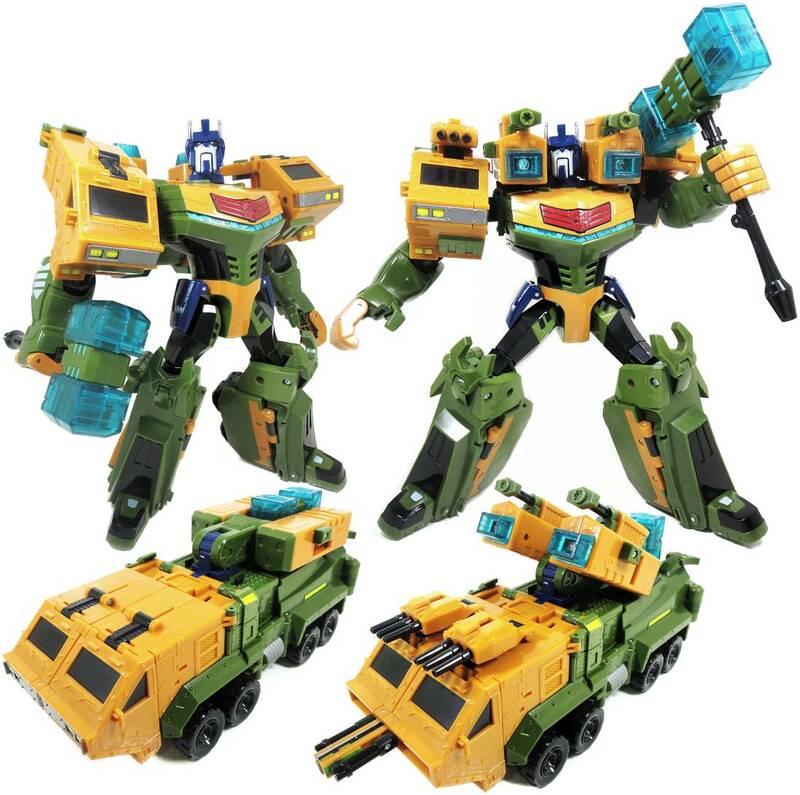 Only thing that came to mind when I saw Roadbuster Ultra Magnus was, well, G1 Roadbuster. 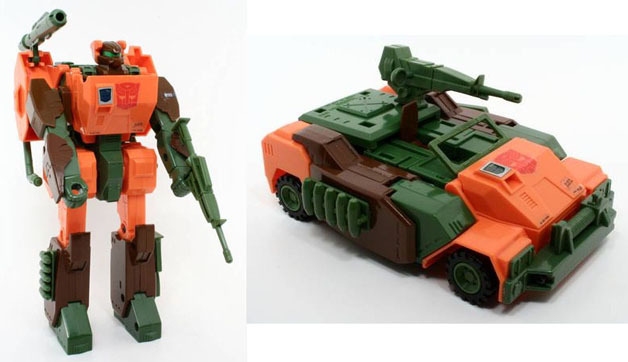 Just finished G1, I like it, despite the animation errors! Though, the ending seemed very rushed!